The fact that God is holy creates a problem for us when it comes to trusting Him because our only points of reference are others who we have trusted. Our only points of reference are the imperfect, who may have proved to be untrustworthy. As believers, we have a God who embodies perfection, love, and goodness. He is fully trustworthy. Release your doubts, go all in, and allow God to be God. Author Daily DosePosted on April 25, 2019 Categories Bible, Blessing, Christ, Christian, Church, Daily Verse, Devotion, Devotional, God, Grace, Holy Spirit, Hope, Inspiration, Jesus, Lord, Religion, Scripture, Spiritual, Trials, Uncategorized, WorshipLeave a comment on Go All In! 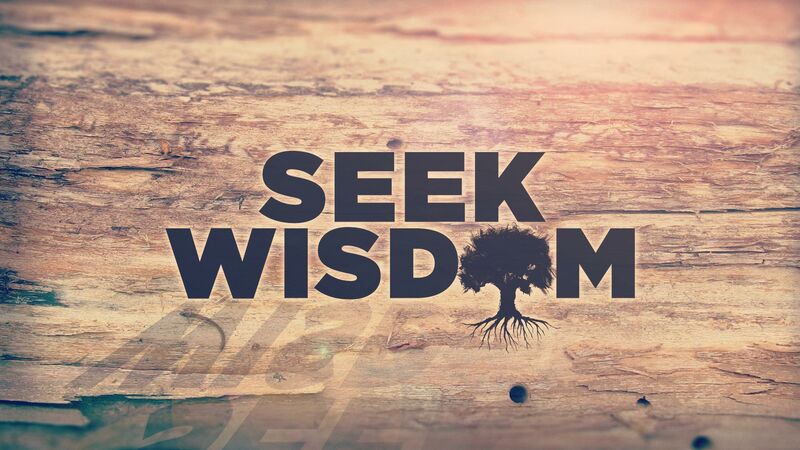 When situations seem insurmountable, ask God for the wisdom to navigate them successfully. He sees your struggles and is willing to guide you every step of the way. This is where trusting Him fully is a necessity! If God loves you perfectly, and He is perfectly good, and His wisdom is perfect, how can you not trust Him to guide you perfectly? The story of Lazarus embodies a complete illustration of trials, with a behind the scenes look at what God is doing. Jesus receives word that Lazarus was dying. Though Lazarus is His close friend, Jesus finishes what He’s doing before moving on, and Lazarus dies. Putting yourself in Mary’s shoes perfectly embodies how we feel in the midst of trials. But Jesus shows up, resurrects Lazarus, and explains the greater good these trials were meant for — so more would believe. A God who loves you to the deepest depths will always work the trials you experience into something far better than you could’ve imagined. We have come into an intimate experience with God’s love, and we trust in the love he has for us. God is love! Those who are living in love are living in God, and God lives through them. Fear and hope are related in one way, one obliterates the other. 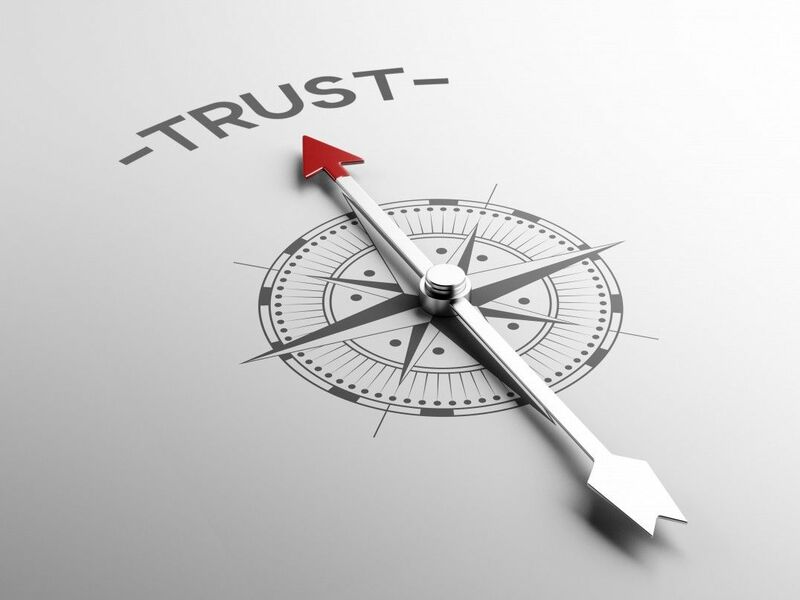 Trust is a cornerstone of our faith in God. Without it we will be left feeling untethered. When we find ourselves questioning our trust in God we must meditate on one thing—God IS love. God loves us with a love we cannot even fathom here on earth. He embodies the word. Would a God who loves you to that extent not work things out in your favor? To fully surrender is to find that hope you’ve been missing. When he had sipped the sour wine, he said, “It is finished, my bride!” Then he bowed his head and surrendered his spirit to God. 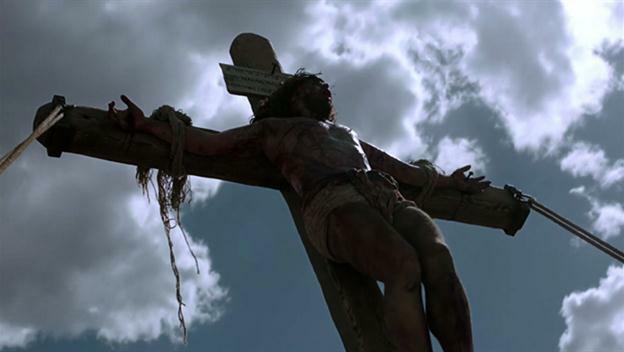 Jesus was strapped to a post, His arms outstretched to tighten the skin on his back. He was flogged with a whip with multiple leather strands that had lead balls on the ends, often infused with pieces of bone to maximize the damage. After His back was shredded, He was mocked and beaten and forced to carry His own cross up to the place where He would be nailed to it. On the cross, Jesus still had compassion for the one thief who recognized that He was truly God’s Son. When Jesus released His Spirit, His last utterance was, “It is finished.” He bore the humiliation and pain for us. He, in that moment, felt the weight of the sins of the world. As gruesome as this scene is, it is at this time we celebrate it. For He would rise just three days later, crushing the chains death once held, reconciling mankind’s relationship to God for every generation to come. If you believe and have accepted Christ, you’ve been given a gift, eternity with Christ in heaven. Your debt has been fully paid! The deep waters of trials can bring this same feeling of separation from God. When He cries, “My God, My God…” you can see the separation. No longer does he cry, “Abba!”. But you can bet God WAS right there with Him! When you’re following something God has laid upon your heart, many may think it foolishness. 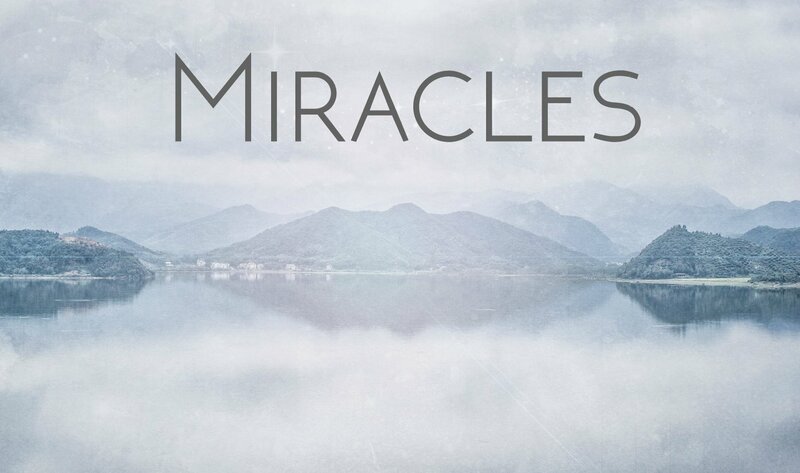 Our God is a doer of miracles, He accomplishes the impossible. The weakness of God is stronger by far than any human’s strength. Trust in Him, not the world that has been blind to His accomplishments.